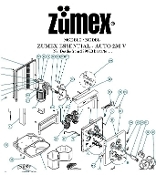 Zumex Z200 Versatile Parts diagram. Original manufacturer document. It is a onetime downloadable PDF file. No hard copy available.Save it on your PC. 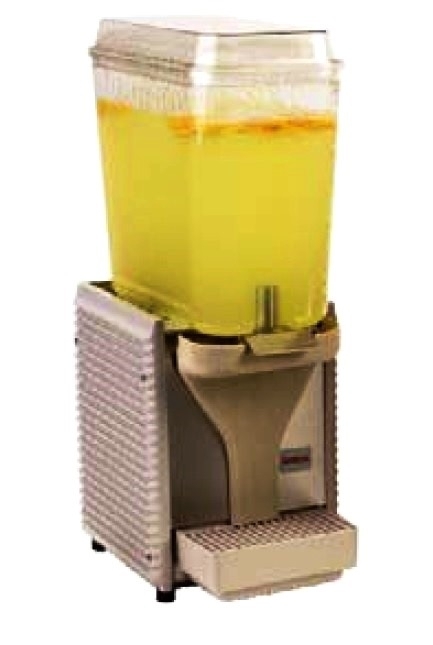 The diagram download is free with purchase of any small item.